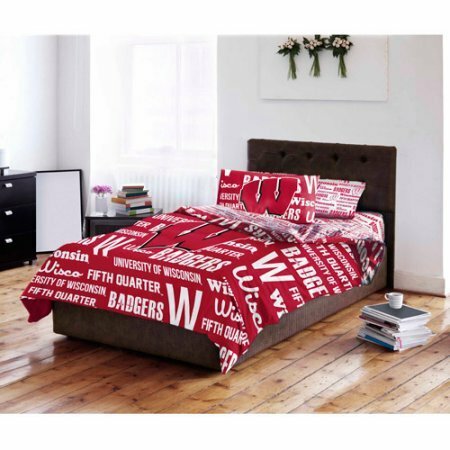 The officially licensed NCAA Bedding Set is the perfect way to boldly show off that you're a true football fan. The super cozy set is color coordinated to match your favorite football team's true colors! We sell on Amazon to make it convenient for buyers to shop one place and to earn a profit. We purchase items from a number of different sellers to get the best price available and sell them for enough to pay Amazon fees and clear a profit, so our price may not be the lowest price available. If you have any questions about this product by Northwest, contact us by completing and submitting the form below. If you are looking for a specif part number, please include it with your message.